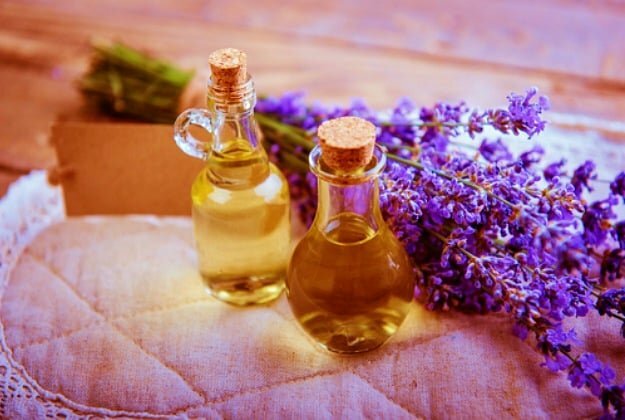 Want to make bath salt essential oil recipes? The power of a warm bath should never be underestimated! Whether you’ve had a long, stressful day at work, or just need to unwind on a Sunday night and reset for your upcoming week, a bath can work wonders! Make the perfect homemade bath salt recipe for relaxation and rejuvenation with bath salts and essential oils! With the added benefits of soothing and exfoliating bath salts, what could make for a more relaxing way to spend your time? There is one answer – add some essential oils to your bath salt mix. DIY blends for essential oil bath salts have physical and psychological benefits that could improve your day! The minerals from the salts will absorb into the skin to relieve tension and ease muscle soreness, whereas the baking soda will prevent the mixture from being too irritating or grating on the skin. 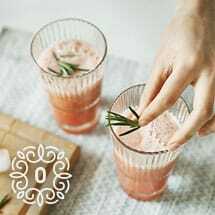 The healing power of the bath salts will only be boosted by adding some essential oils to the blend, and can even go one step further to help with a restful sleep, clearing and refocusing the mind, relaxation, and even clearing stuffy sinuses. Stress is one of the most common, and most troubling, issues facing the average American today. People seek treatments and remedies for coping with daily stress and anxiety that are expensive, time-consuming, and just plain ineffective. Luckily, we’ve got two recipes to add to your bath salts that can kick your stress right out to the curb. Consists of orange essential oil and cloves; this mixture primarily makes you feel uplifted and brings confidence to mind, to overcome the symptoms of stress and anxiety. Combination of lemon oil and cedarwood, which brings a strengthening feeling and relieves the stress of your day. No matter which combination you prefer, you’ll certainly feel the weight of the day’s tensions lifted from your shoulders. A typical hectic day in the office, or even spent running errands, requires the need for a calmer mind. To achieve this in your bath, you’ll blend a beautiful floral bouquet. 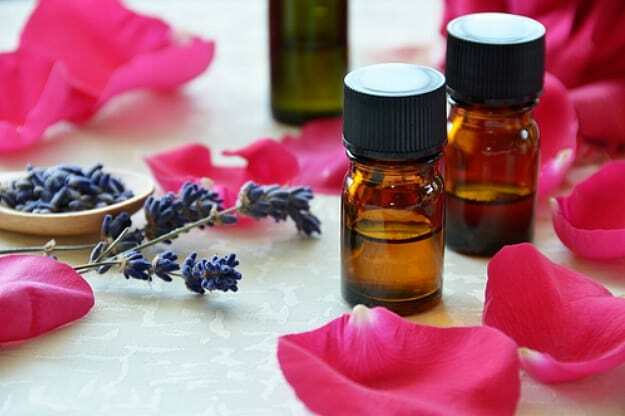 Use Geranium, rose, and lavender oils. This garden-fresh symphony will surely leave you feeling peaceful. 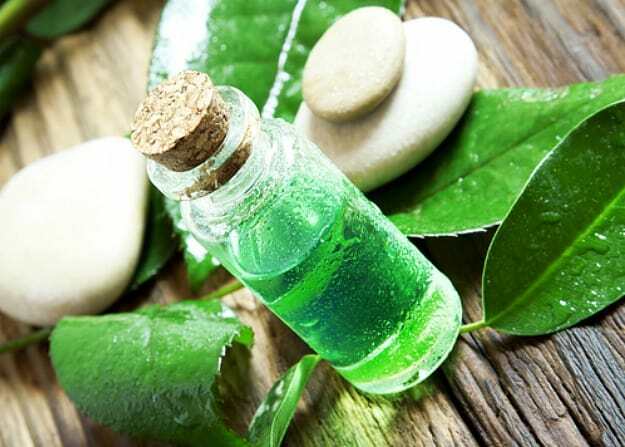 Use mint, sage, and tea tree oils in your bath salts for a clear mind. The same oils are commonly found in a yoga or a meditation practice. 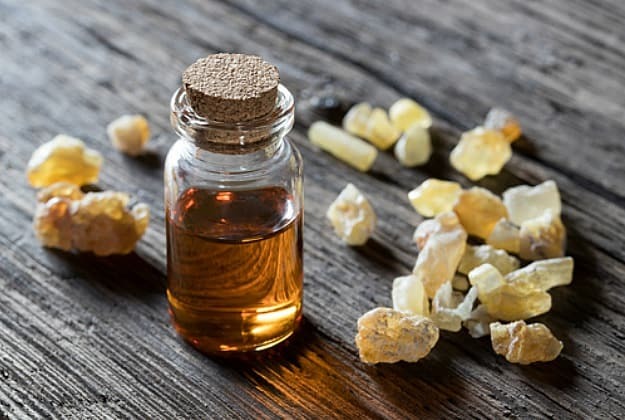 Enjoy your mini homemade sauna infused with this blend, which will leave you feeling restored and re-centered, and ready to tackle anything that comes your way. 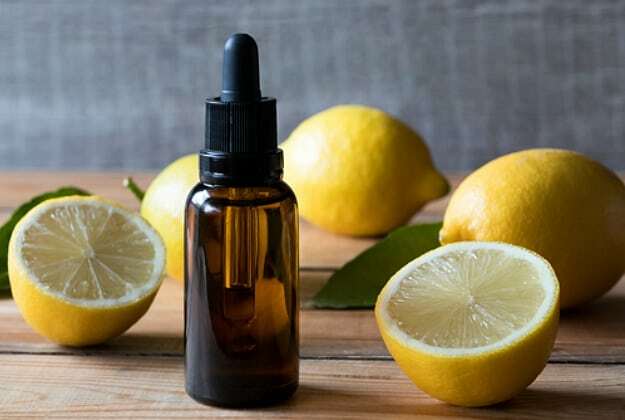 Add a few drops of lavender essential oil and bergamot orange (or citrus oil) along with your bath salts. Sit back and let the zest of the citrus, along with the crispness of the lavender, help you breathe a little deeper and easier. 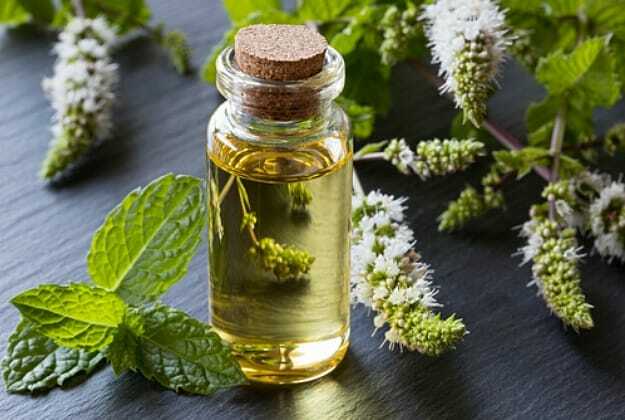 Peppermint oil combined with eucalyptus may help clear out your crammed nasal passages! This wonderful blend of patchouli, orange, and frankincense oils will give you a very relaxing earthy smell. These oils work wonders in relieving edema, joint problems, and inflammation. They also help reduce depression and nervousness, relieve pain, and tone your skin. Bath salts are physically soothing, and essential oils offer both mental and physical benefits to everyday life. Combine the two, and you’re looking at your perfect homemade recipe for a more relaxed mind and body! 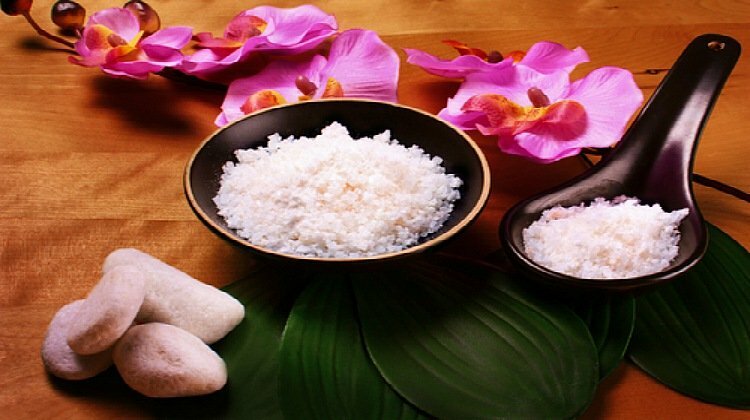 Have you tried any bath salt recipes with essential oils? Which one is your favorite? Let us know in the comments section below!